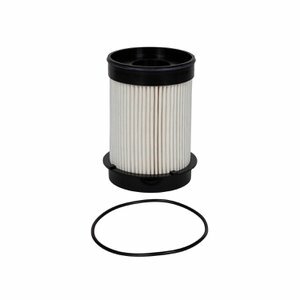 Our filtersÂ scrub fuel clean of dirt, rust and otherÂ contaminants forÂ smooth and efficient engine performance. Replacing an air filter every 12 months or 12,000 miles can have a significant impact on engine performance and efficiency. PurolatorONE Air Filters trap up to 99 percent of dirt, dust, soot and other debris, helping to protect your engine from damage. A new air filter can also help prevent engine wear, improve fuel efficiency and can even improve acceleration by up to 11 percent. PurolatorONE Air Filters are widely available for most passenger cars and light trucks on the road today. Changing your air filter regularly is an easy way to keep your engine running at peak performance.